Career Path Services was recently named as one of the Best Places to Work Inland Northwest. In the medium-sized category, we ranked #4 out of all companies taking part in the survey. 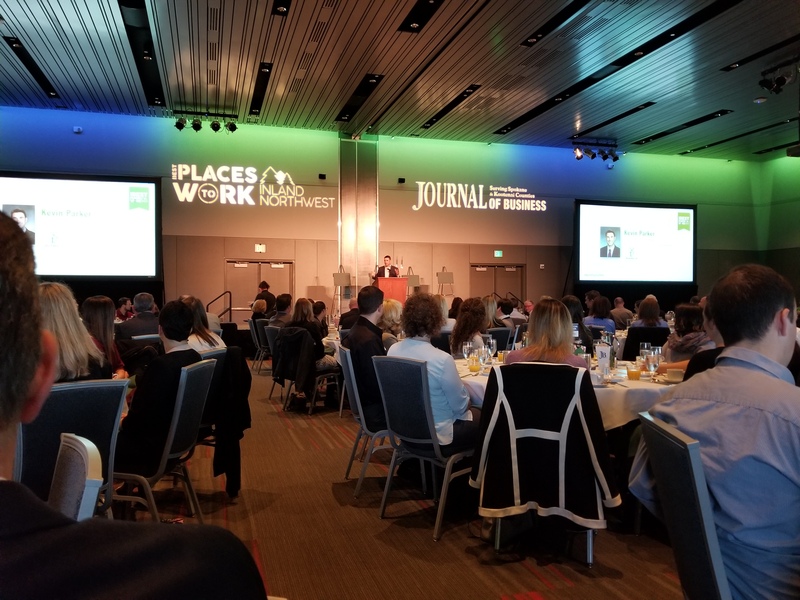 The second annual list of the Best Places to Work Inland Northwest was created by the Journal of Business and Best Companies Group. This survey and awards program was designed to identify, recognize, and honor the best employers in the Inland Northwest, benefiting the region’s economy, workforce, and businesses. The list is made up of 25 companies. Career Path Services has been named one of this year’s Best Places to Work Inland Northwest. The list-making companies will be honored at an awards ceremony on September 28, and the rankings will be published in the September 28 issue of the Journal of Business.